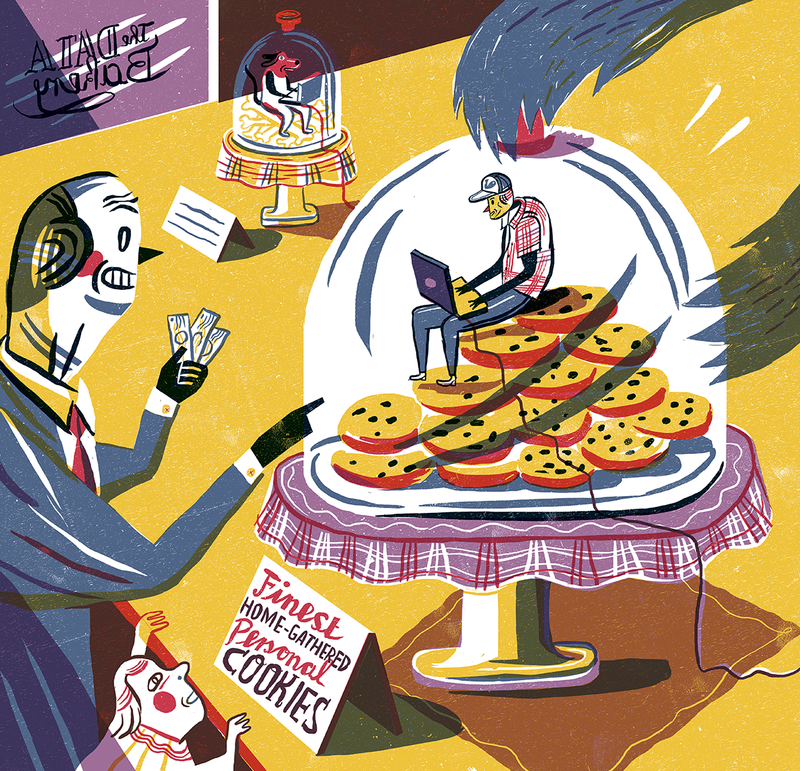 Jakob Hinrichs | Do you accept Cookies? Jakob Hinrichs / Do you accept Cookies? Don’t take cookies from no strangers, that’s what we hear from childhood days. As fully grown-up we are just about to ignore any inquiery of strangers to plant some cookies into our system while surfing the internet. We just don’t care! But why? Data from cookies are a big business and they tell more about yourself than you think. Next time please consider to say „no thanks“ and get the hell out of there!